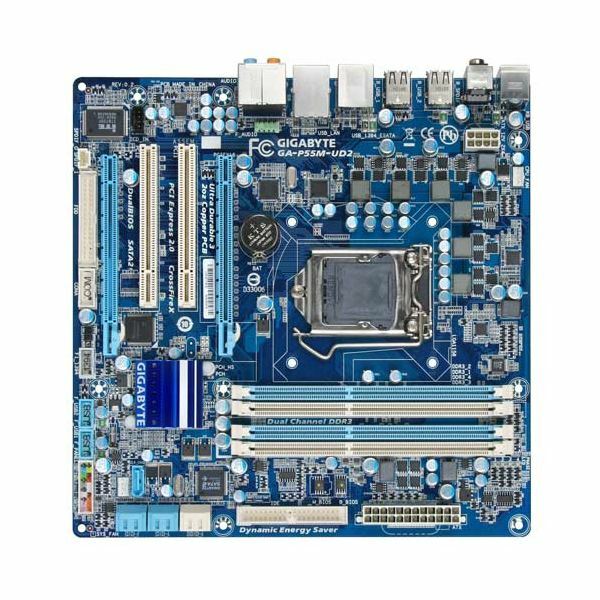 What Size is My Motherboard? Picking a motherboard can be tricky. There are many different sizes of motherboard available, and the size of a motherboard has a direct relation to what type of build a motherboard will be best suited for. Unfortunately the motherboard manufacturers don’t provide much information about what tasks different sizes of motherboards are best suited for. This guide to motherboard sizes will give you all the information you need to know when picking your next motherboard. In this guide I will cover Pico-ITX, Mini-ITX, Micro-ATX, ATX, and Extended-ATX. Announced by VIA in 2007, Pico-ITX has become a popular format for speciality applications which requires an extremely small, low-power computer. The size of a Pico-ITX motherboard is about 100mm x 72mm (or about 4 inches by 3 inches). Pico-ITX motherboards usually include only a few basic connections such as USB, 3.5mm speaker/microphone, and a video output. Pico-ITX systems are usually used in speciality applications like point-of-service terminals for businesses. The motherboards are rarely sold on their own and are virtually always sold in conjunction with a VIA processor. An increasingly popular format, Mini-ITX was originally created by VIA for its low power C3 processor. It has since been adopted by motherboard manufacturers for use with both AMD and Intel chipsets. Mini-ITX boards are 17cm x 17 cm (6.7in x 6.7in) in size. 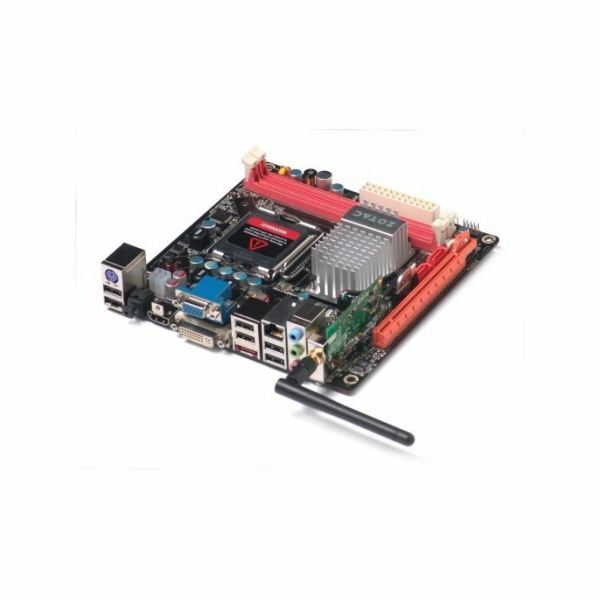 Mini-ITX motherboards are best suited for small home computers and HTPCs. 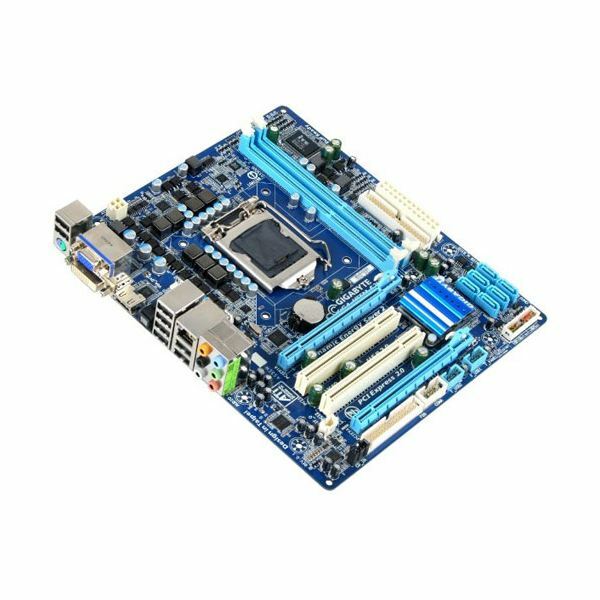 Currently there are Mini-ITX boards for processors using the AM2, AM3, LGA775, and LGA1156 sockets. Mini-ITX boards do line up with four of the mounting locations used by most ATX boards, so a Mini-ITX board should fit in any Micro-ATX or ATX case. One of the most popular motherboard formats, Micro-ATX is a standard created by Intel which has been in use for over a decade. Micro-ATX motherboards can vary somewhat in size because the standard is dictated by a maximum of 244mm x 244mm (9.6in x 9.6in). Micro-ATX motherboards can’t exceed that, but can be smaller. They of course must use standard ATX mounting locations and so will fit in any Micro-ATX or ATX case. Micro-ATX motherboards can be found in virtually any format with support for any socket. They always use the same chipsets as ATX boards but are typically lacking a few expansion slots due to their small size. 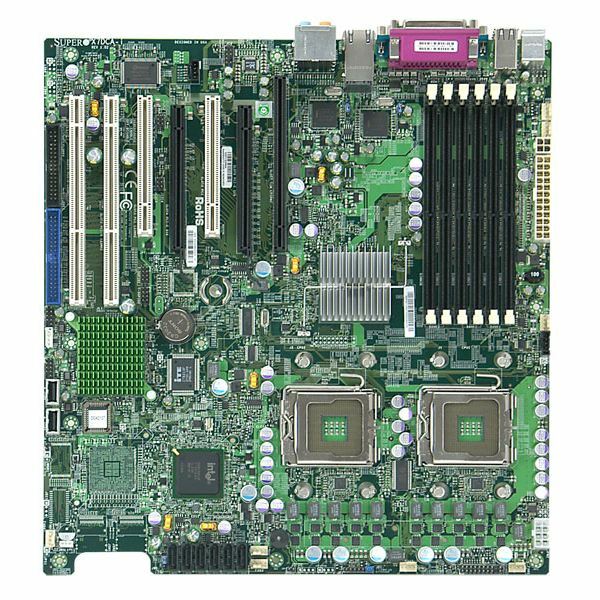 Micro-ATX boards are suited for almost any role, but the limited number of expansion slots does limit their versatility. For example, it is often difficult to install a large video card and a sound card on a Micro-ATX board. The most popular motherboard format of the last decade and a half, the ATX standard’s history goes all the way back to 1995. Since then it has become the most popular standard for motherboards. ATX motherboards have a size of 305mm x 244mm (12in x 9.6in) and will of course fit into any ATX case, although the physical size of the board is too large for Mini-ITX and Micro-ATX cases. Because the ATX format is so popular there is a limitless combination of features available for these motherboards. 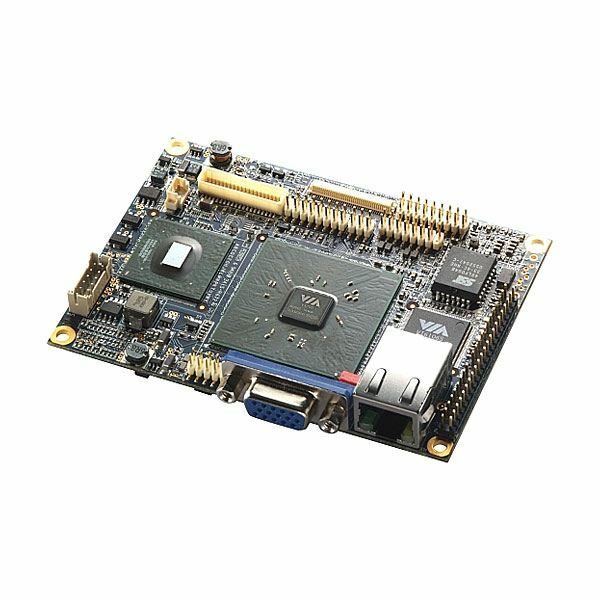 They are made for every chipset and range from bare-bones budget boards to enthusiast products with multiple PCI express slots and a buffet of connections. ATX motherboards are suited for any build except for those which require a small size. An increasingly rare format, the Extended-ATX is simply a larger version of ATX. Its size is 305mm x 330mm (12in x 13in). Because of their size, Extended-ATX boards will only fit into cases made specifically for them. The extra length gives Extended-ATX motherboards room for more expansion cards, but this is the only notable difference between ATX and Extended-ATX boards. Extended-ATX motherboards are typically used only in workstations and some servers.